Hirsch/Green Transportation provides high-quality, comprehensive and solution-oriented transportation consulting and traffic engineering services to both private and public sector clients. 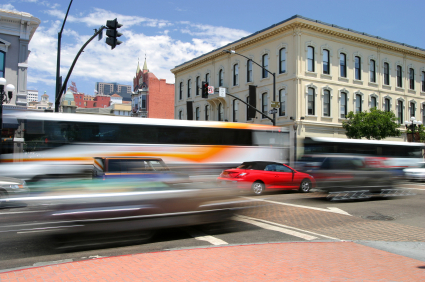 We bring substantial knowledge and experience to all areas of transportation planning and traffic engineering. Presentation of results at project meetings and public hearings, etc. Just click here for our contact information.